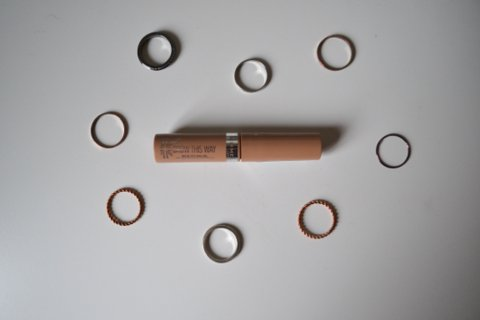 Helen Rambles On: Rimmel Brow This Way in Blonde - Reviewed! I'm starting to think I have a bit of an addiction when it comes to trying new brow products. I normally stick to pencils or powders as brow gels often feel crispy in my brows. 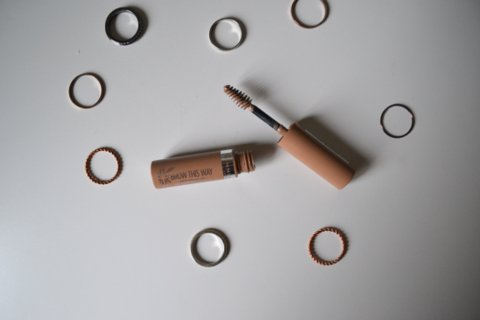 I tried the Maybelline tinted brow gel a few months ago and wasn't blown away however I was still intrigued to try this new Rimmel offering. I'm going to start off with the things i'm not a huge fan of. The packaging is small which I like but when you take the brush out you get a lot of excess product. If you were to apply the brush straight onto your brows you might have a bit of a mess. Instead I whip a lot of the product off the brush first then apply to the brows with a light hand. The brush itself is a little big but definitely workable. The shade blonde isn't too warm toned which I love as the Maybelline one was a bit too warm. Instead this is fairly light and I think it would work for most blondes. The product won't fill in huge gaps however it will give a nice natural look to the brows; best of all once it has set you can't feel it in your brows and it keeps them in place nicely throughout the day. If you're looking for something that looks natural and will keep your brows in place all day I would recommend this but I would be careful with the application. 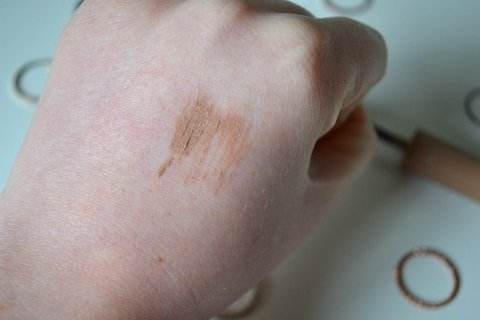 The product also comes in Clear, Mid Brown and Dark Brown. Rimmel Brow This Way in Blonde retails for £3.99. Have you tried the new Rimmel Brow This Way?